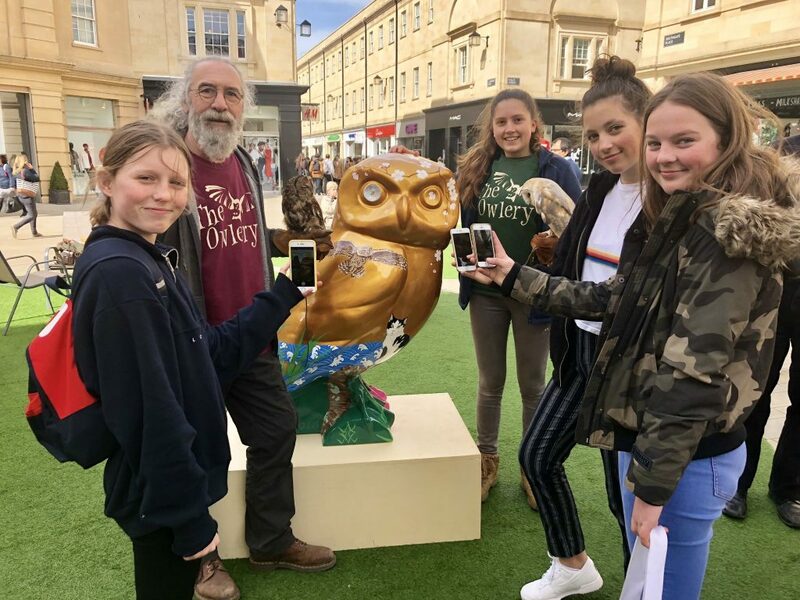 Thousands of residents and visitors to the city downloaded the Owls of Bath app from QR codes on the owls’ plinths this summer. 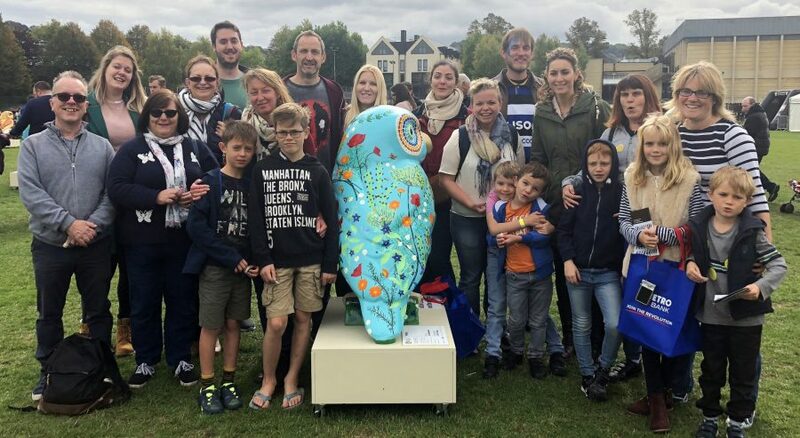 All of the mega-owl fans who managed to track down all 82 owls across the region and answer their app questions correctly went into a prize draw to win the luxury pampering break in the World Heritage city of Bath and neighbouring historic town of Bradford on Avon. 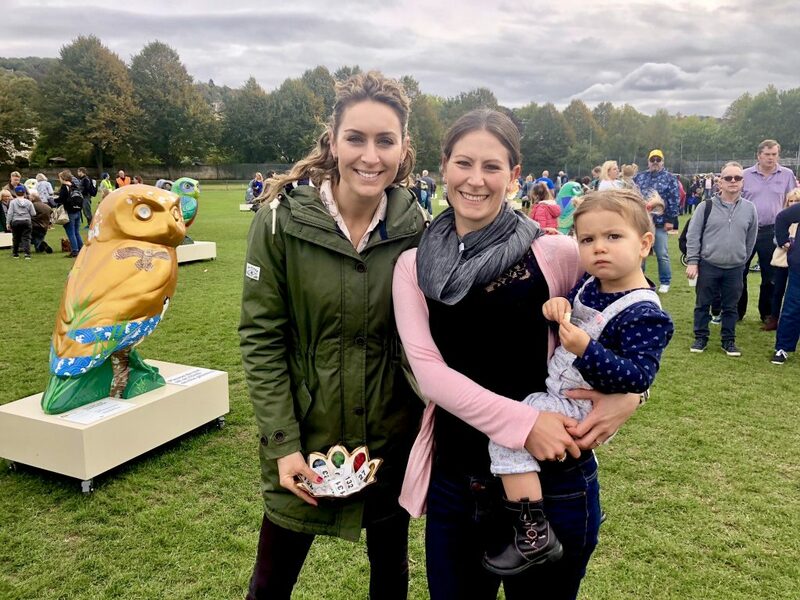 The draw was made at the Owls Hoot Farewell weekend by Bath’s Olympic gold medallist Amy Williams MBE, pictured here with Julia, one of the runners up, who received an Owls of Bath poster of the flock. The overall winner of the fabulous prizes was the Siveter family from East Preston, West Sussex. Congratulations! 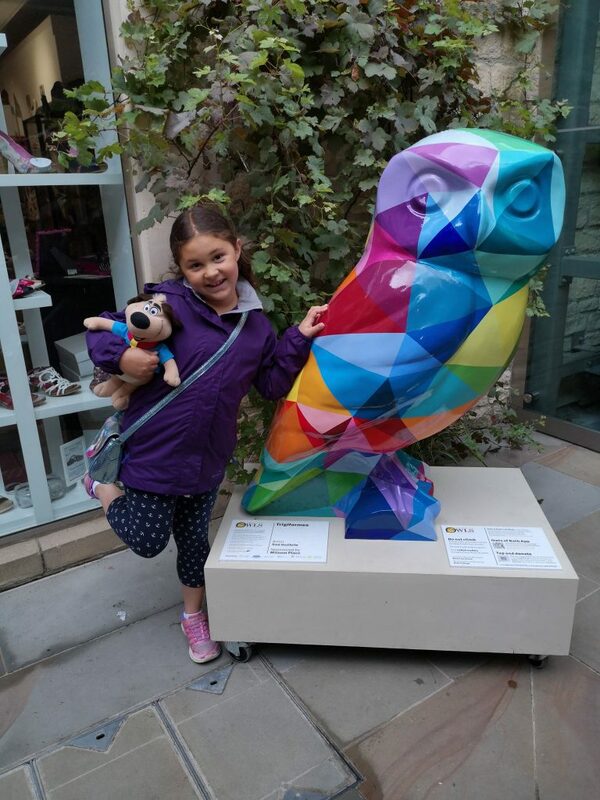 Kevin, Marita and 9 year old daughter Julia came to Bath for a short break in July and managed to track down 81 of the 82 owls, with the exception of IsamBIRD Kingdom BrunOWL who was nesting at Paddington Station at the time. The following month they drove from East Sussex to Swindon train station, where they found him perched in the GWR waiting room to finally completed the trail. The Siveter family wins a fabulous mega-prize of 2-nights in the boutique Abbey Hotel; Exclusive Prosecco Package in the thermal Cross Bath; a Taste of Bath hamper, a goodie bag of Owls of Bath merchandise, including colouring books, posters and mugs; a night’s dinner B&B at the 16th century Swan Hotel in nearby historic Bradford on Avon and a round of golf for four at the award-winning Cumberwell Park – home to real Little Owls! Nine year old Big Hoot App Prize winner Julia Siveter from West Sussex with Trigiforms, painted by Sue Guthrie, in Milsom Place. There were also 20 runners up, who have each won an Owls of Bath poster to remind them of the fabulous flock! Poster winners include: Martin and Lena Janotta from Germany, Carl Zalek from Atworth,Nik Roberts from Manchester, Alice Barnfield from Widcombe,Gemma Down from Basingstoke, Natasha Reed from Bradford on Avon, Pam Cobb from Freshford, Andrew Tarrant, Amanda Jane, Claire Stuart, Craig Breeze, Daisy Ferris, Knowle, Reiko Vermuelen, Rob Blackwood, Roy Page, R Sweet, Sally Leo, Sarah Bucket from Southdown, Tony Stimson from Bath and Tracey Womble from Midsomer Norton.  Congratulations to everyone who took part in the Owls of Bath trail and particularly to the amazingly dedicated owl fans who spent their summer following the trail and correctly answering app questions at all 82 owls in the parliament! 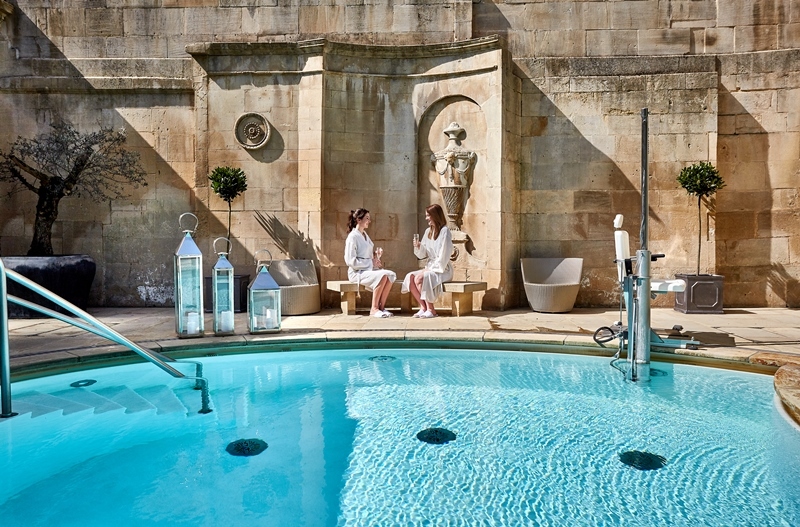 Relaxation time at the historic Cross Bath with Prosecco for the lucky winner! ‘Waking up’ The Owl and the Pussycat in SouthGate Bath. Beacons inside the owls sent information about their sponsors and artists to your phone as you approached!